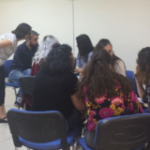 Dr. Ozkose-Biyik was in Isparta, Turkey on September 13-14 for the 6th National Foreign Language Education Congress. 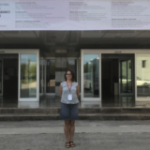 She had ample opportunities to share her research and to network with the scholars and teachers who attended the congress from all around Turkey. 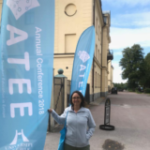 Dr. Ozkose-Bıyık attended the 43rd annual meeting of Association for Teacher Educators in Europe held in Gavle, Sweden. 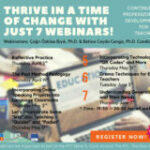 She presented her and her co-author Dr. Öner Uslu’s paper on the second version of the professional development activity scale for EFL teachers that they have been working on for the last four years. 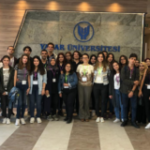 Dr. Özköse-Bıyık was at the University of Turkish Aeronautical Association on Friday May 18th, 2018. 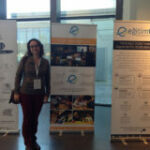 She gave an interactive talk on reflective practice to 26 EFL instructors. 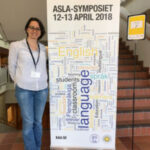 The coordinator and primary investigator in the EFL Teachers Project, Dr. Cagri Ozkose Biyik, is attending the biennial symposium of the Swedish Association of Applied Linguistics which being held in Karlstad, Sweden in April 12-13, 2018. 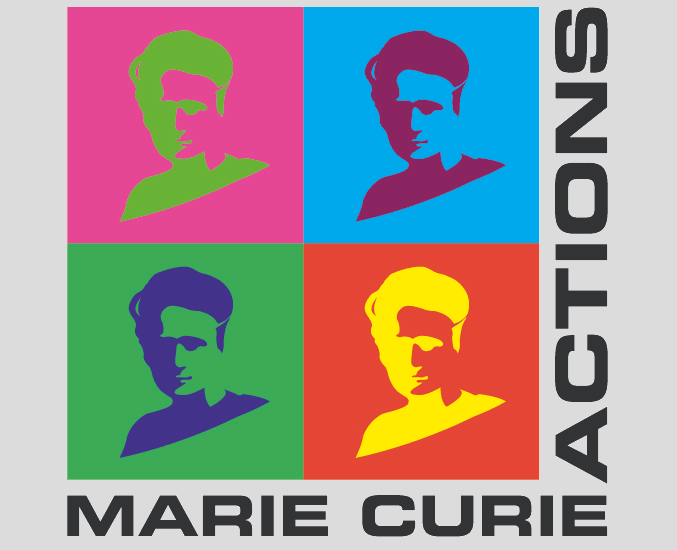 Revitilazing EFL Teachers’ Professional Development in Europe through Innovative Programs is a Marie Curie Career Integration Grant supported by the European Commission.